It’s my favorite season ever! 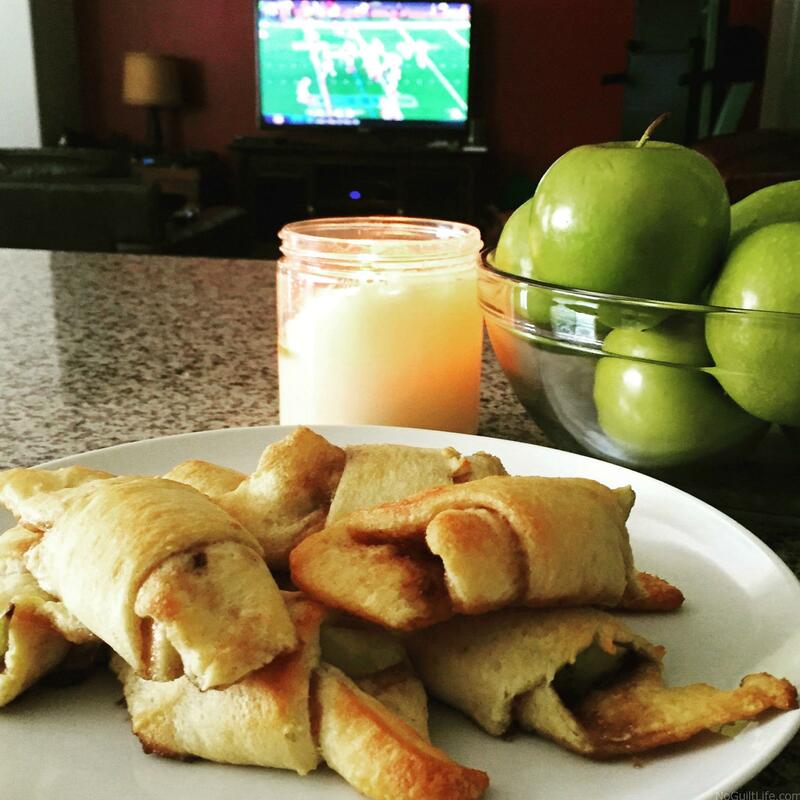 I love the fall and I especially love fall snacks, specifically apple snacks! 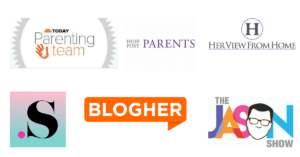 I’ve looked throughout the internet and found some of the absolute best fall snack ideas around. Plus I’m sharing with you one of my favorite fall snacks – Caramel Apple Pudding. I love caramel apples but honestly, the sticky mess drives me crazy. When I happened upon this recipe for an easy snack idea, Caramel Apple Pudding, I knew I had to try it. It’s an easy crowd pleaser that kids and adults will love this fall. You can use Caramel Apple Pudding at your next tailgate for a little something sweet, use it as a dip for some cinnamon sugar graham crackers, or a sweet after school snack. Start by skinning and dicing up 4 large apple. You can use red or green. 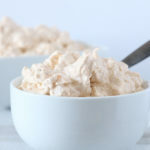 In a large mixing bowl add your cool whip and pudding mix together. Mix on high with a hand mixer until well blended and smooth. Add in you pineapple and diced apples. Fold into cool whip mixture with spatula. Place mixture in fridge and chill for one hour. Easy, tasty and this just screams autumn. You'll love this easy caramel apple pudding. 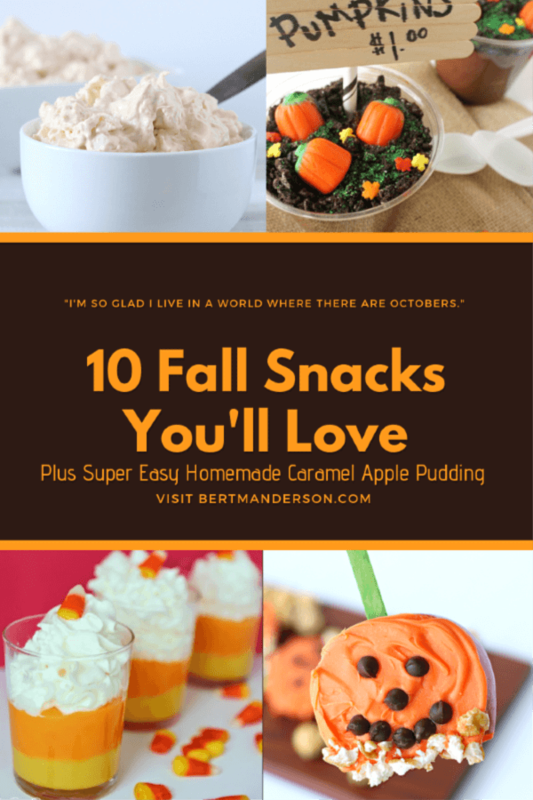 Here are some more fall snack ideas that I found. 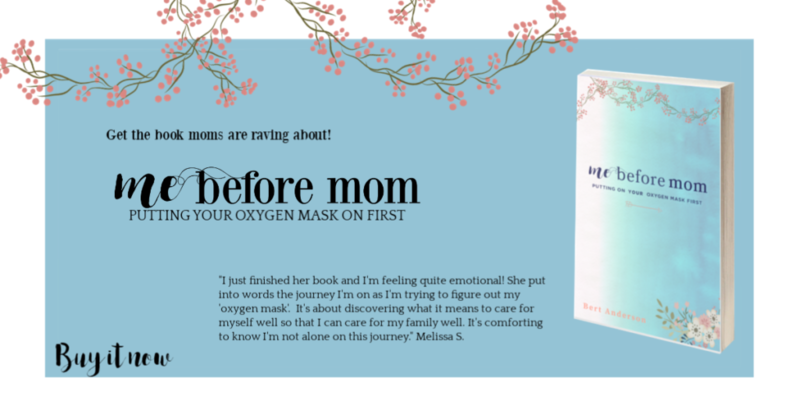 I don’t know about you but I cannot wait to try everything out! Cinnamon Apple Bites from My No-Guilt Life. These are so easy to make and the absolute perfect after school snack during those crisp fall days, don’t you think? Check out Cinnamon Apple Bites right here. Doesn’t this look so tasty? 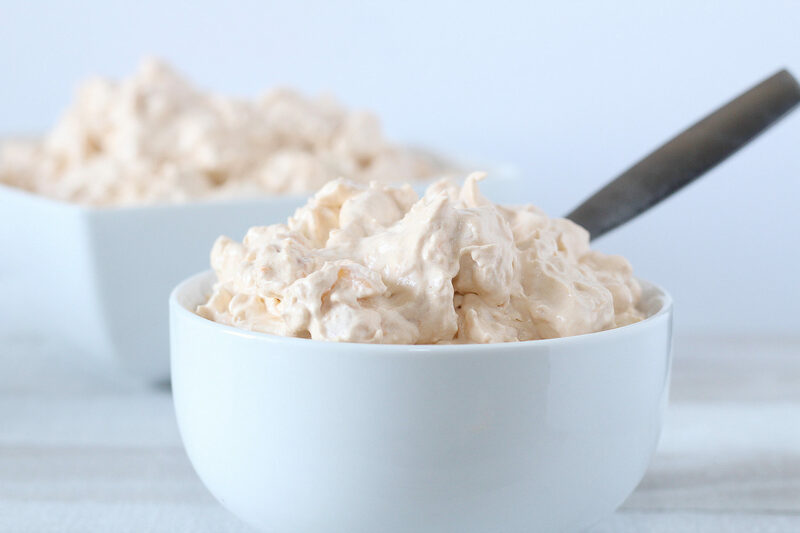 I can see my kids loving this pumpkin cheesecake dip for an after school fall snack! You can get the recipe here at The Farm Girl Gabs. 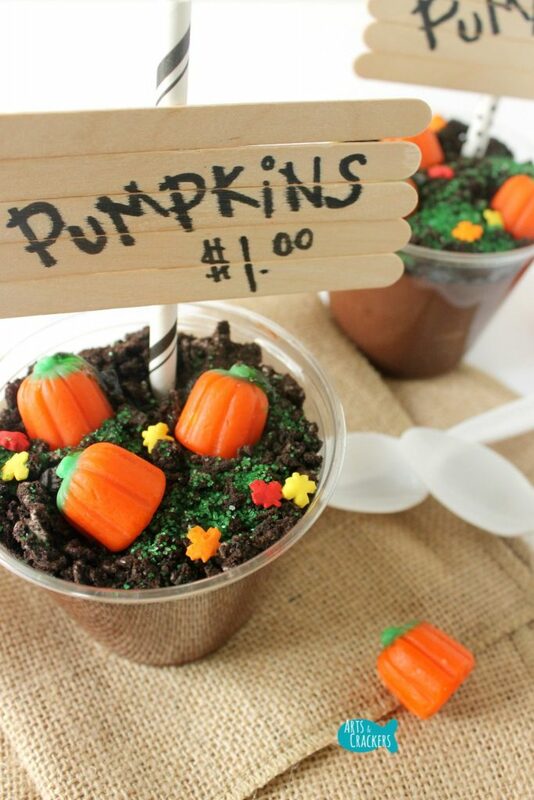 I just about died when I saw these adorable pumpkin patch inspired pudding cups from Arts & Crackers. She says she’s the original creator of this recipe so you know if you want authenticity, gotta go with the OG. You can get the recipe here. It’s never even dawned on me to make my own fruit bars but after reading the recipe over at The Simple Balance Blog I’m kind of excited to try. You can get the recipe for these fall snacks here! 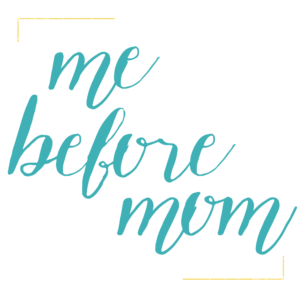 My friend, Sarah, from Savoring the Good, always has great recipes that not only taste good but are also easy to make. 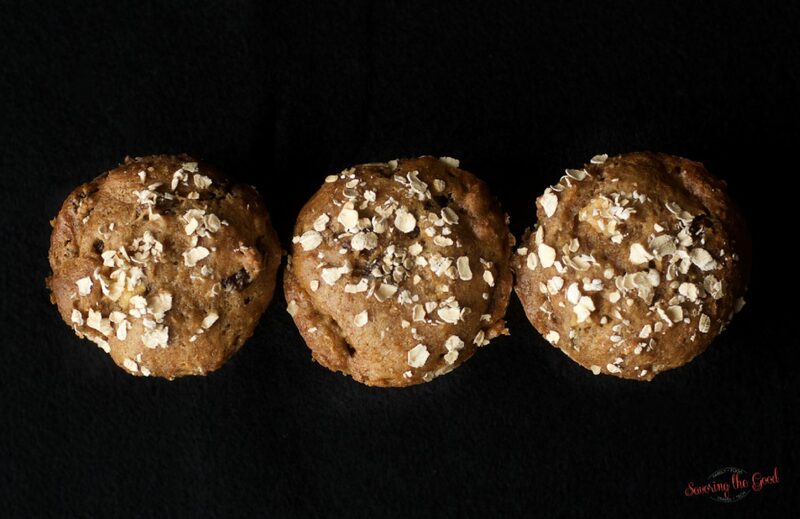 She calls this recipe her scholarship winning Refrigerator Apple Raisin Bran Muffins and you can get the recipe for this award winning snack here. This is such a simple recipe for fall snacks but the outcome is just downright adorable. Apples, caramel popcorn, chocolate chips and frosting? 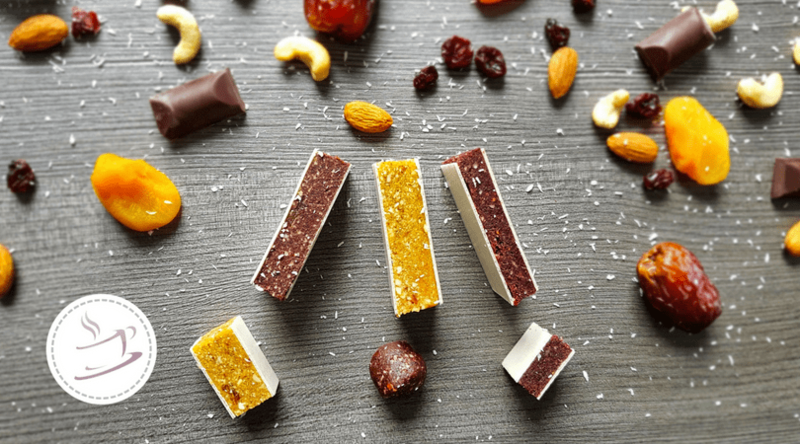 You’ve got yourself a fabulous snack for that fall day! Click here to try it out. She had me at kettle corn! I love kettle corn, the sweet and salty combination hits the spot! 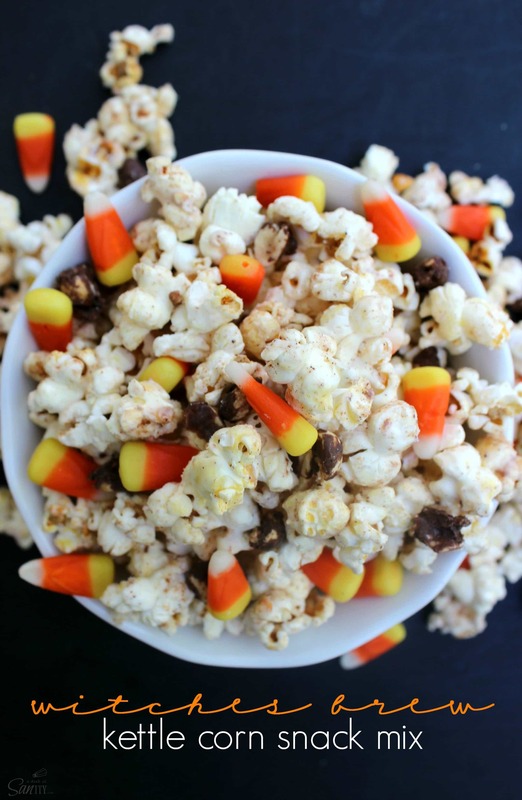 You have one of the best snacks in the world – kettle corn – and then you add the quintessential fall snack candy corn, mix it with a little some cinnamon and chocolate covered peanuts, you’ve got yourself some pretty wicked witches brew! For the recipe click here. 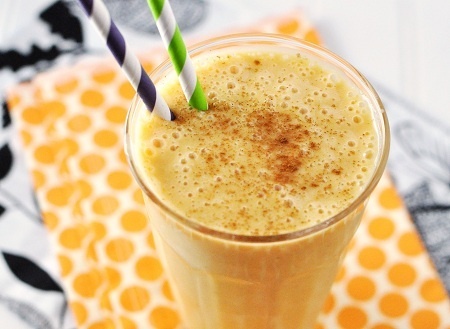 My kids love smoothies so this is one of the most perfect fall snacks for them! It’s really easy to make and is pretty healthy. Find the recipe here at Savor the Thyme. These are so cute and would be perfect for that fall festival party, don’t you think? 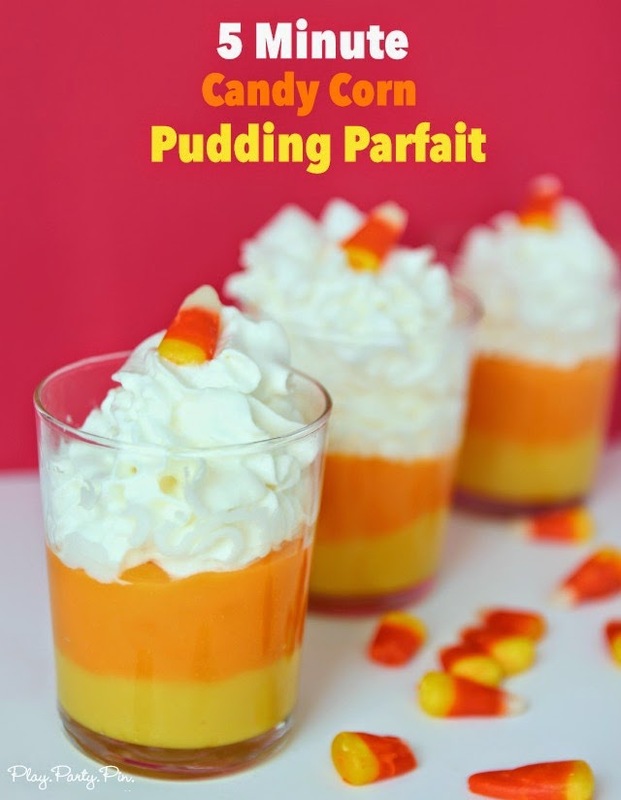 The easy things are often the most successful which is what you’ll find with this Snack Pack Candy Corn Pudding Parfait from Play Party Plan. 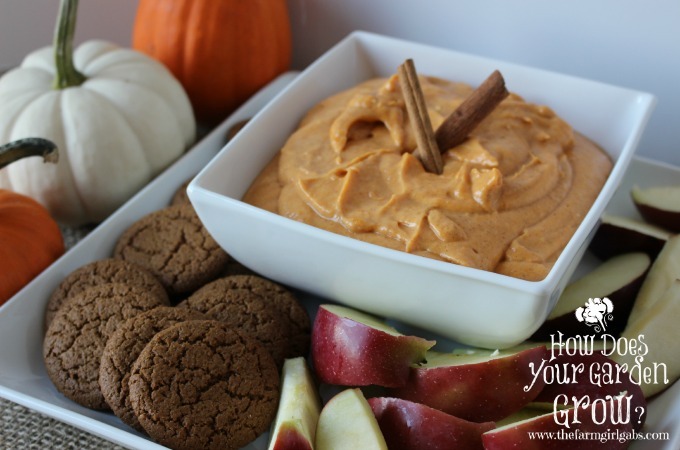 Be sure to save this roundup so you can make all the fun fall snacks that I found. Which one are you the most excited to try?